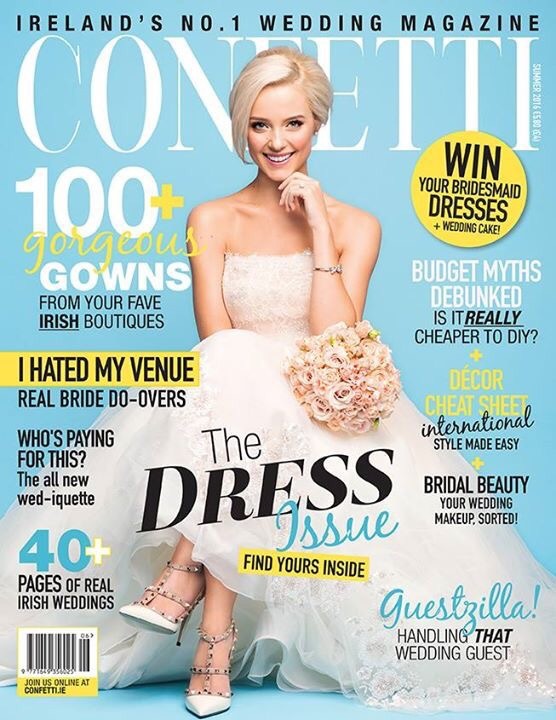 I have had so many mails asking me what products I used on the current cover of Confetti Magazine so I have detailed it all here for you. 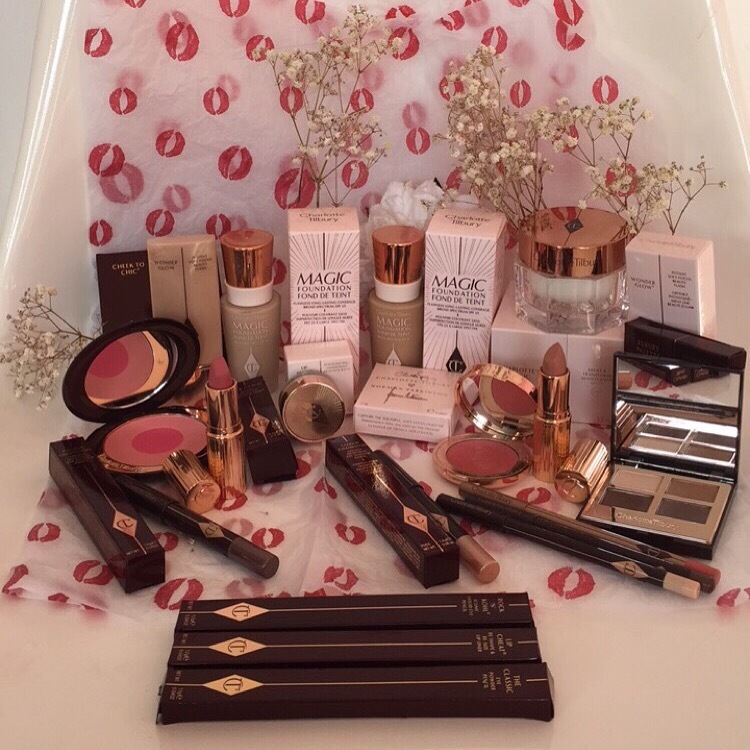 I wanted to create a fresh,pretty, youthful and sophisticated make up look for the cover shoot with Grace. Here’s a product list and how I achieved it. Her skin is perfection so I kept the foundation application light mixing Charlotte Tilbury Wonderglow with her Magic Foundation, this gave Graces skin a glowy yet flawless finish. Contouring: was light using light brush movements to avoid that harsh look. 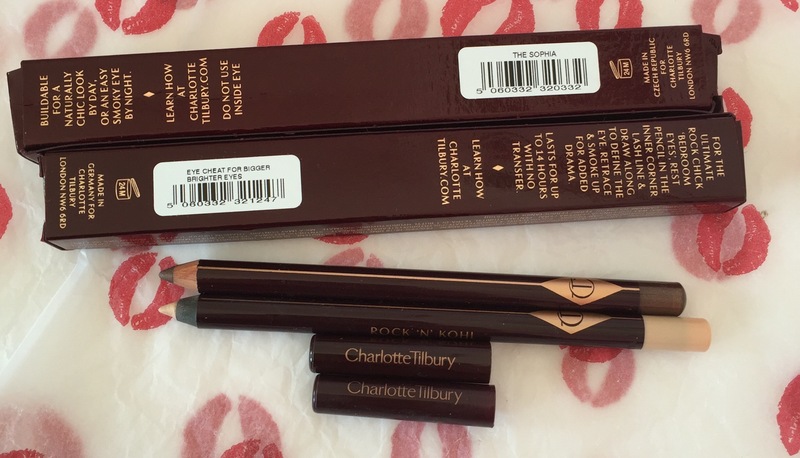 I chose Cheek to Chic “Love is the drug” from Charlotte Tilbury for the blusher as this gave her a pop of colour on her cheeks without it looking too rosy! 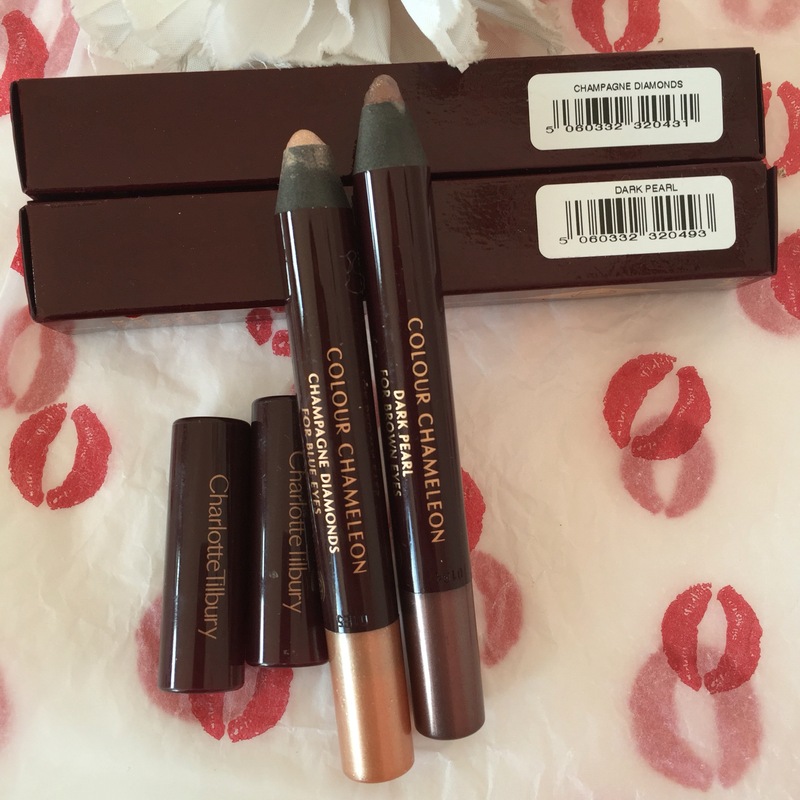 I used the Sophisticate palette from Charlotte Tilbury and Champagne Diamonds eyeshadow pencil to give Graces eyes definition with a shimmer effect on the inner corner of the eyes to open them up. 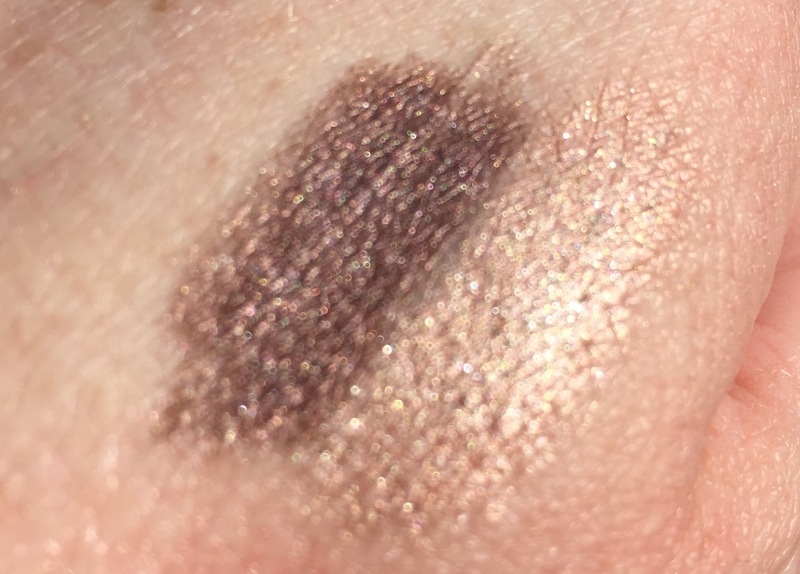 Liner was understated keeping product close to the top lashline and applying Charlotte Tilbury eye cheat to the waterline really opened the eyes up. Next I applied some mascara and some individual lashes with duo glue to add volume to lashes. 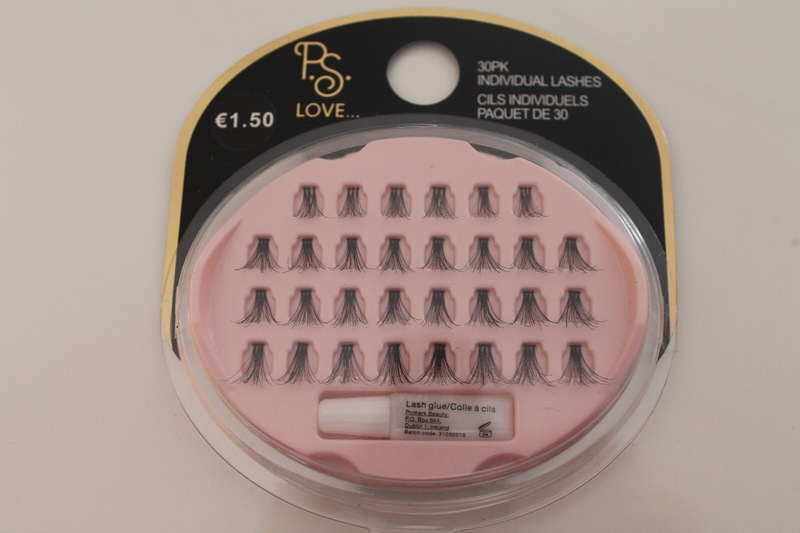 Mascara was again added to blend lashes to individual ones & lighly applied to lower lashes. Lipstick: colour of youth was applied to blend liner and give a flush of colour rather than a structured lip look, keeping it youthful and pretty. Using Blank Canvas Cosmetics Brushes. I used individual lashes from Penneys to add subtle volume to Grace’s lashes. 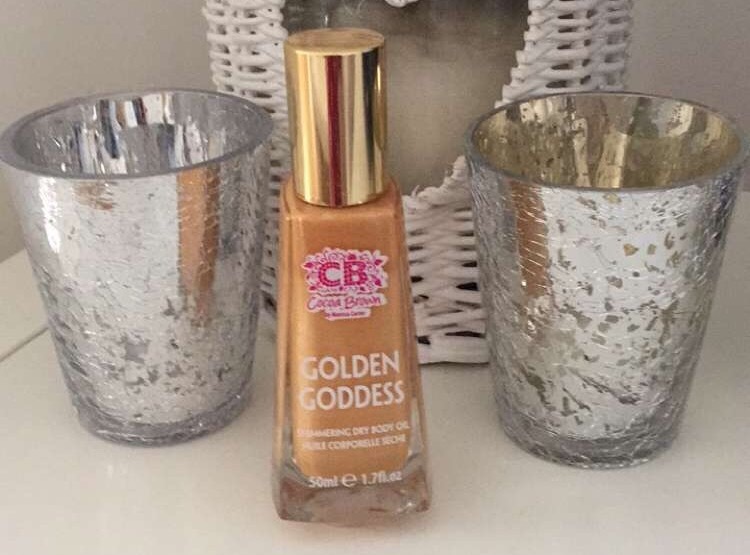 Cocoa Brown Golden Goddess oil was applied to any skin on show, this stuff really is amazing and smells gorgeous too.